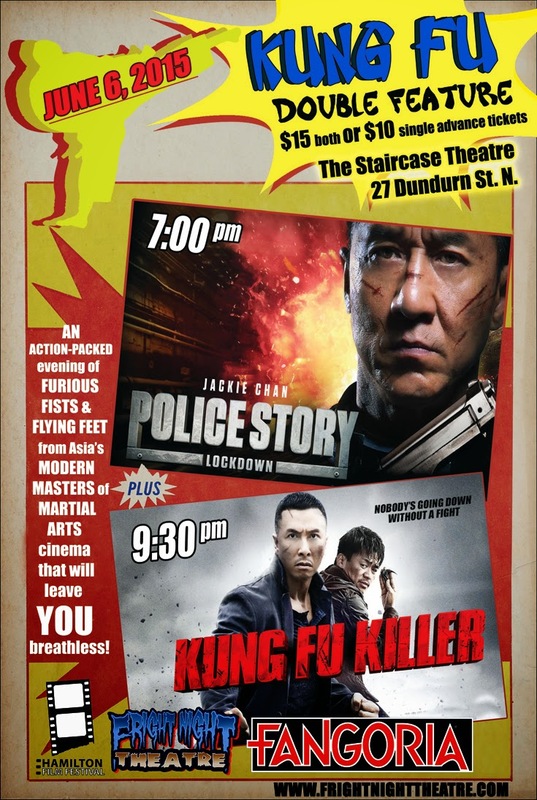 It is with great disappointment that Fright Night Theatre must cancel tonight's Kung Fu Double Feature of Police Story: Lockdown and Kung Fu Killer. As director of Fright Night Theatre, I apologize to everyone who was excited to see this double-bill tonight and made plans to join us. Those of you who bought tickets will of course be refunded in full. 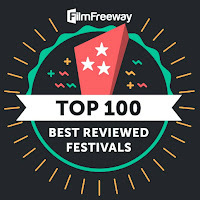 At Fright Night Theatre Film Festival, we pride ourselves on putting on a good show and bringing movies to Hamilton that you won't see anywhere else in the city. Unfortunately, some last-minute technical issues with our screening materials meant that we would have to compromise video and audio quality tonight in order to proceed. We worked with the distributor to try and find a solution, but, sadly, nothing could be done despite their best efforts. Although we had to cancel tonight's presentation, we have a lot of amazing films and screening events lined up for the coming Summer and Fall season. Please stay tuned to this site for news and follow us on Facebook and Twitter. 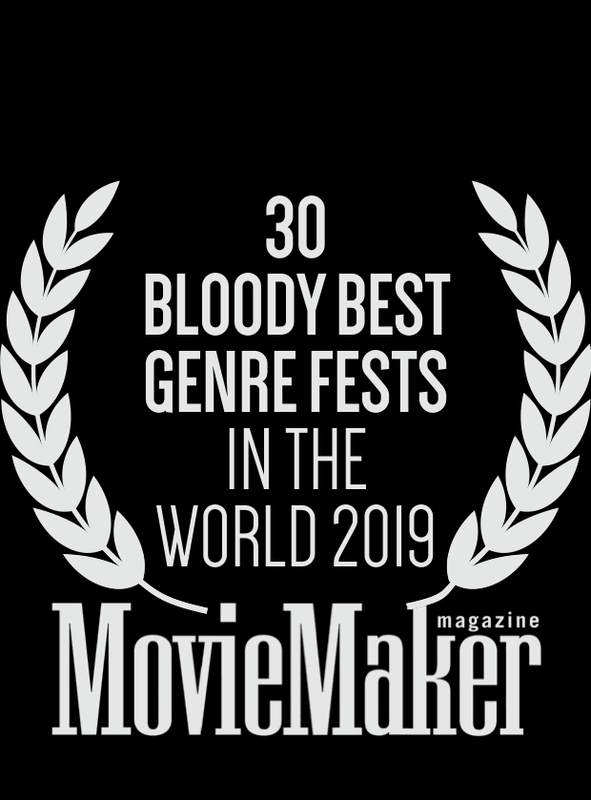 Both of tonight's films are now available on VOD, however, so you can still seek them out for some top-notch Hong Kong action entertainment. 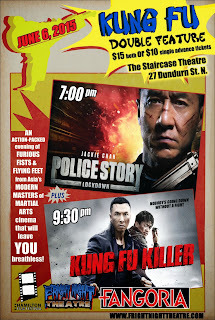 If you have any issues or concerns with this cancellation, please contact me at aaron@frightnighttheatre.com.